Share your insight on trends & best practices in fleet & asset management. Enter for a chance to win $100 gift card. 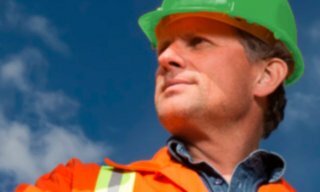 Safety is a priority for every company, but for fleet managers it should be the number one concern. RUC Manager is an electronic system for managing Road User Charges (eRUC). Your fleet is speaking. Are you listening? Our job is to make your job easier. 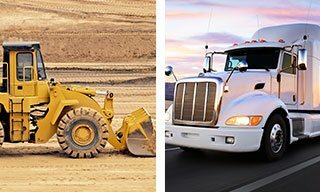 From cross-country trucking hauls to local construction projects, Teletrac Navman provides you with the data to stay on schedule, reduce costs, and put your team and vehicles to work every day. The data you need to build a stronger fleet. 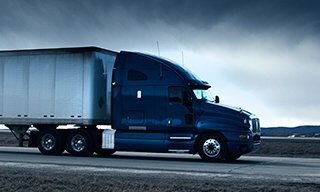 Successful fleet management starts with powerful telematics. Learn how GPS fleet tracking supports fleet management.